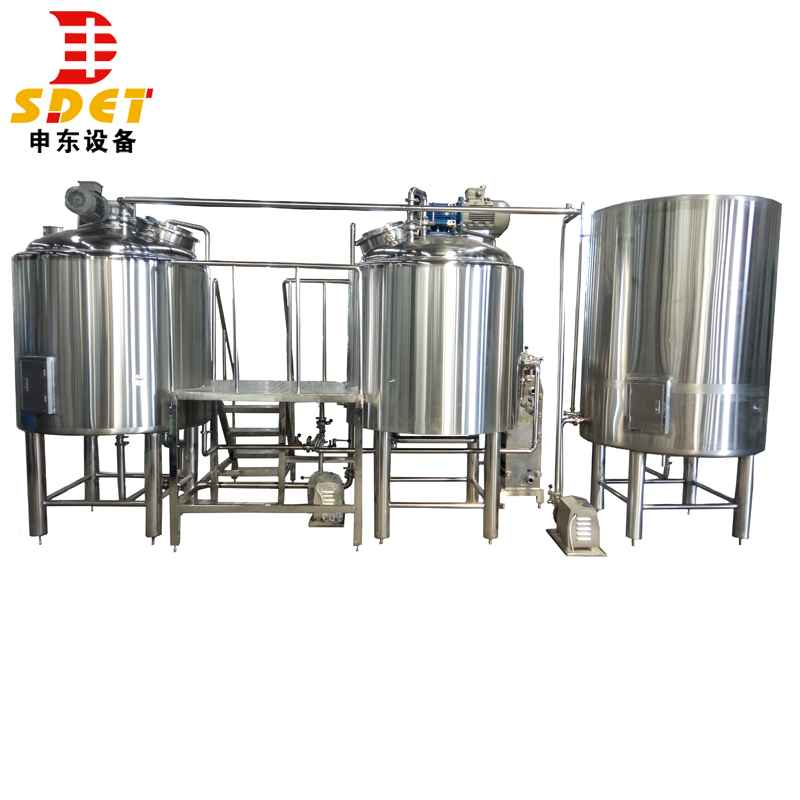 --Micro beer brewing equipment steam heating 300l is a good choice for ginshop, barbecue, restaurant who brew beer for customer at scene. 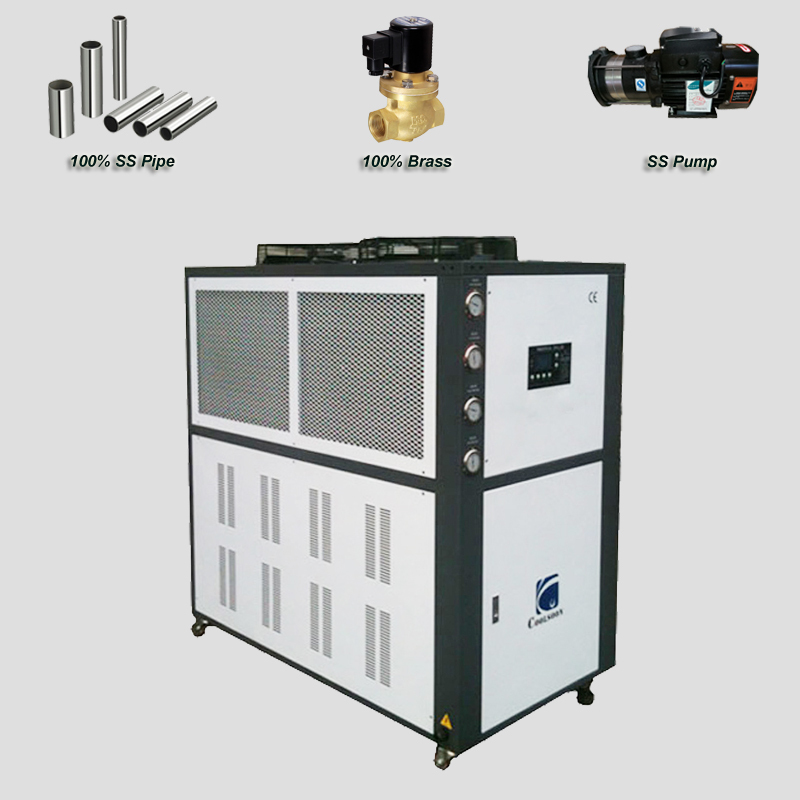 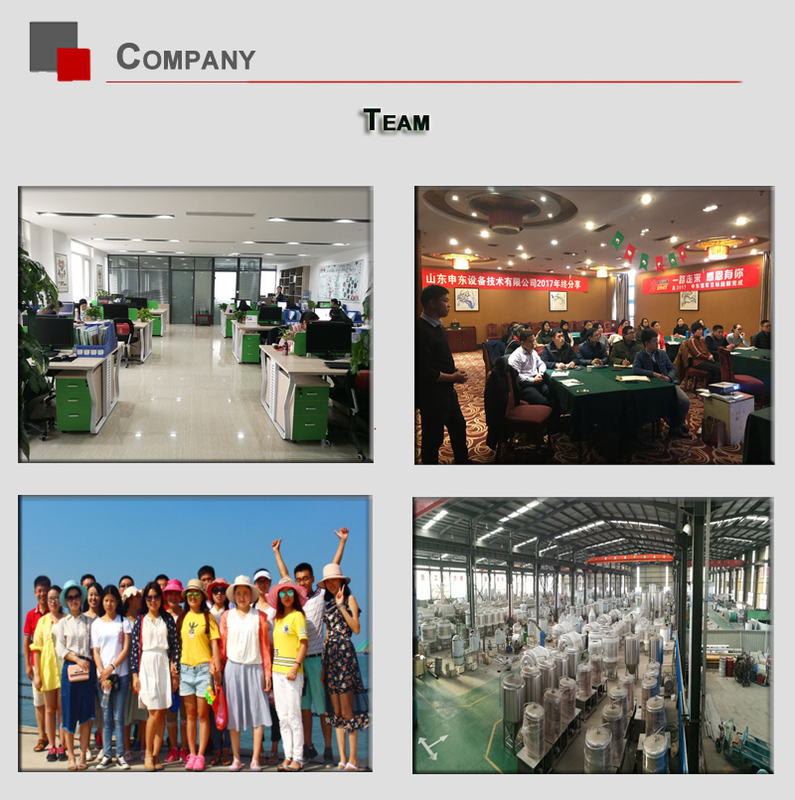 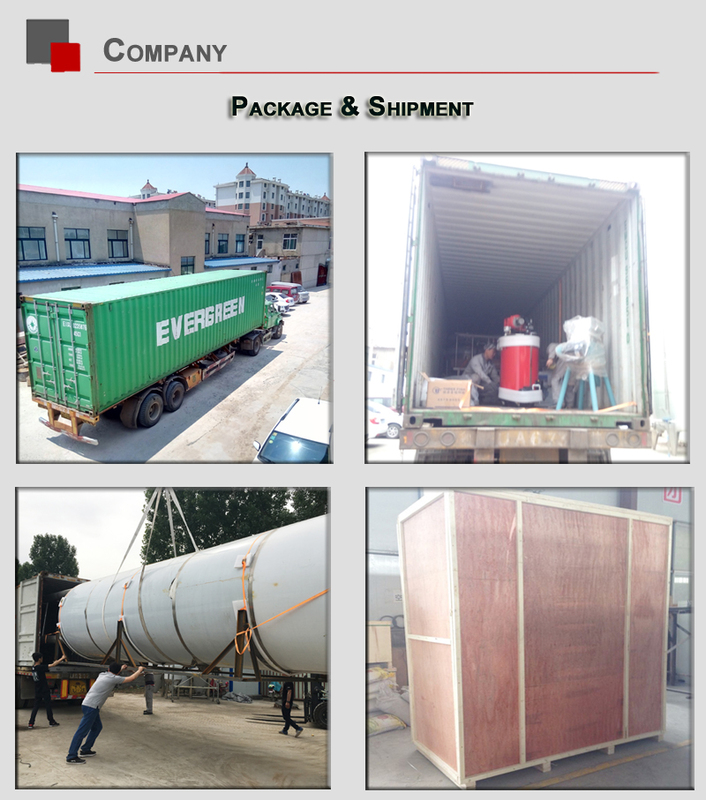 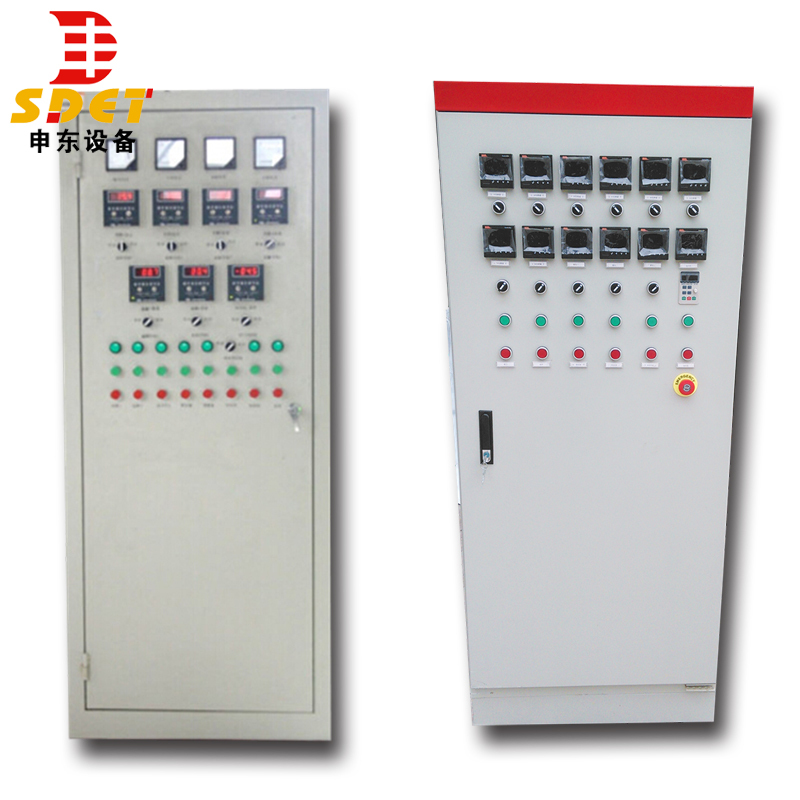 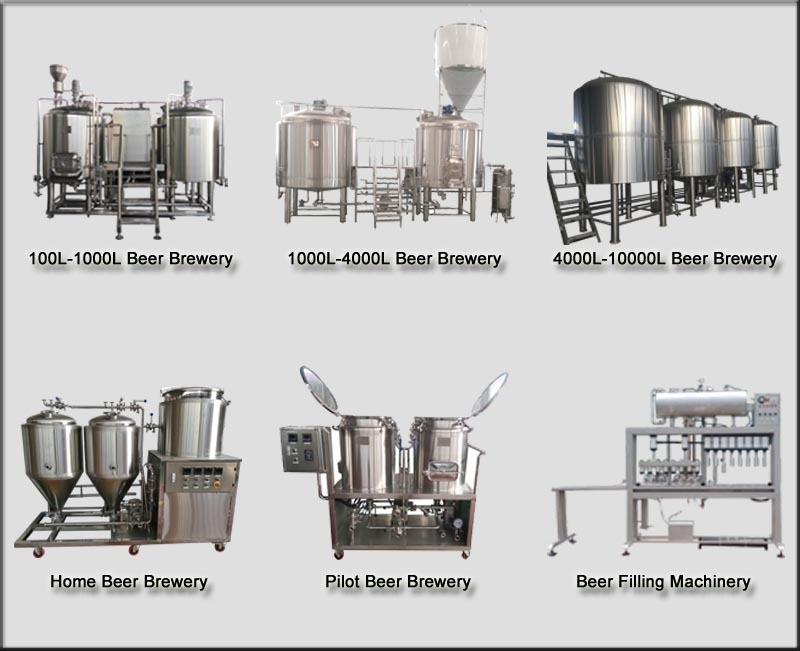 --Steam heating 300l is a set of popular mirco brewing system. 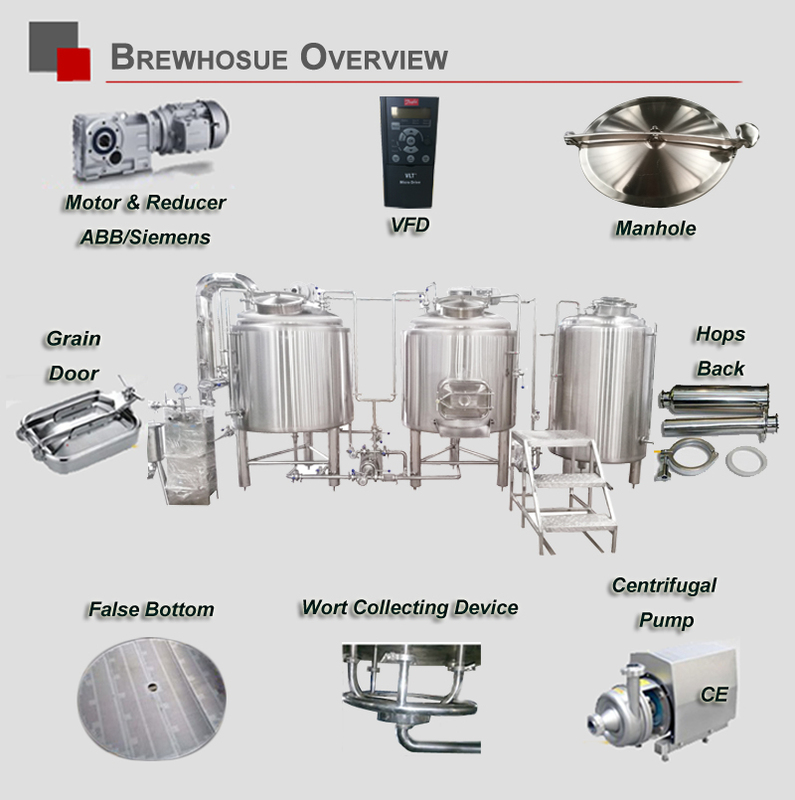 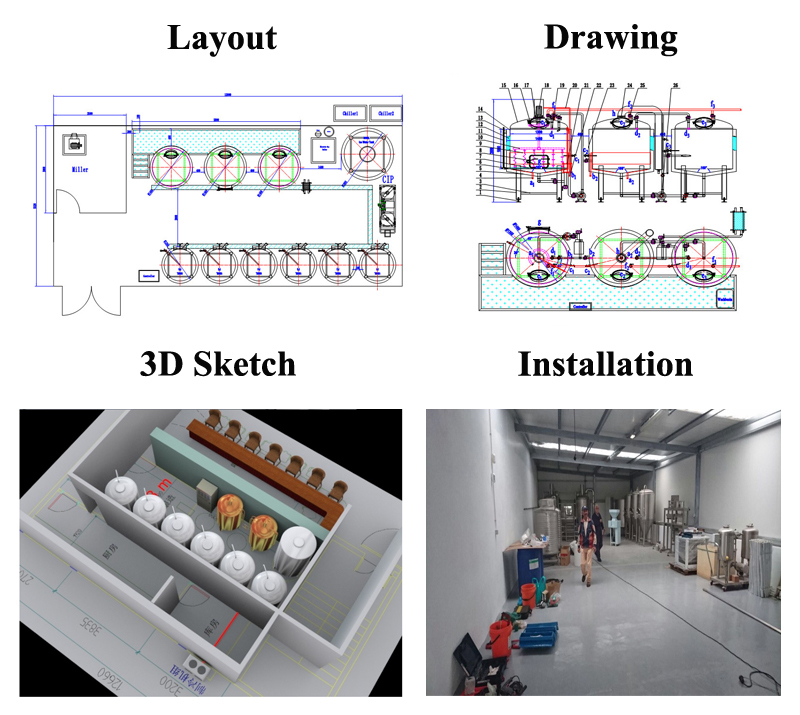 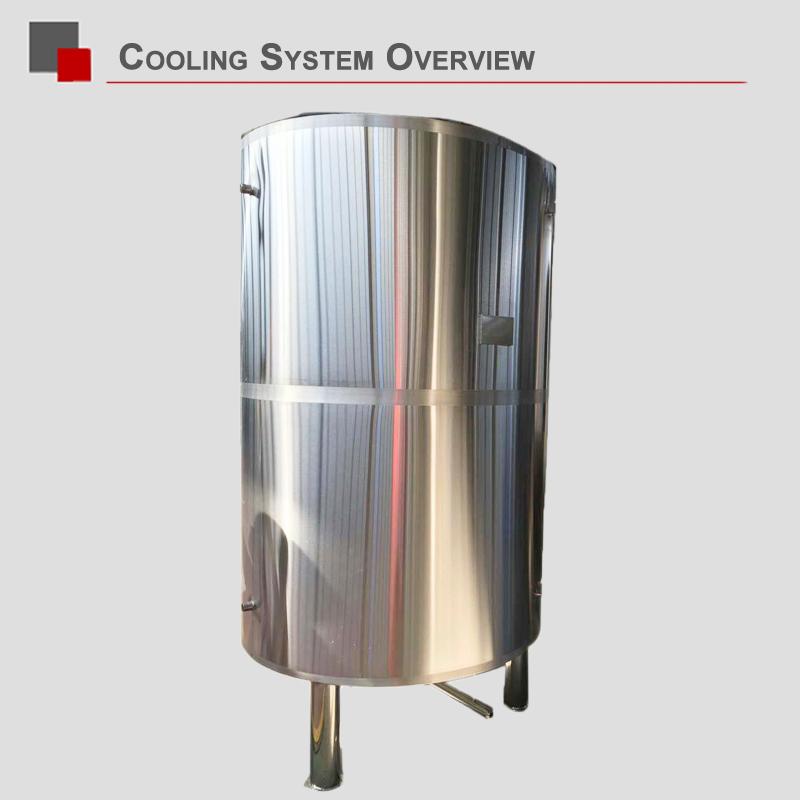 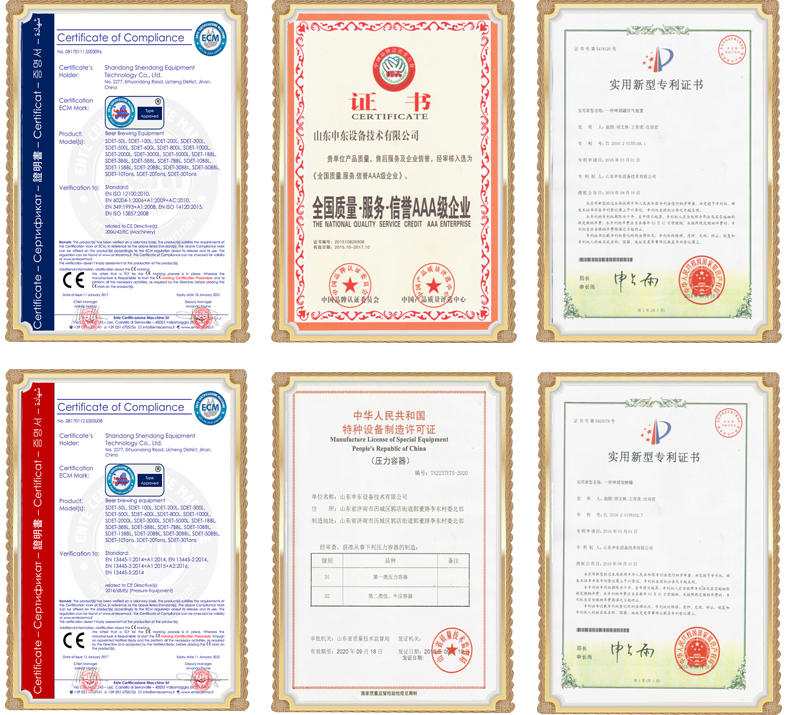 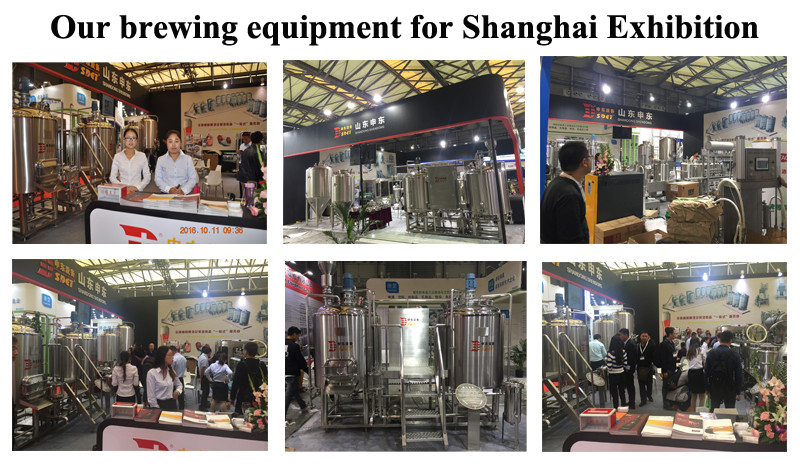 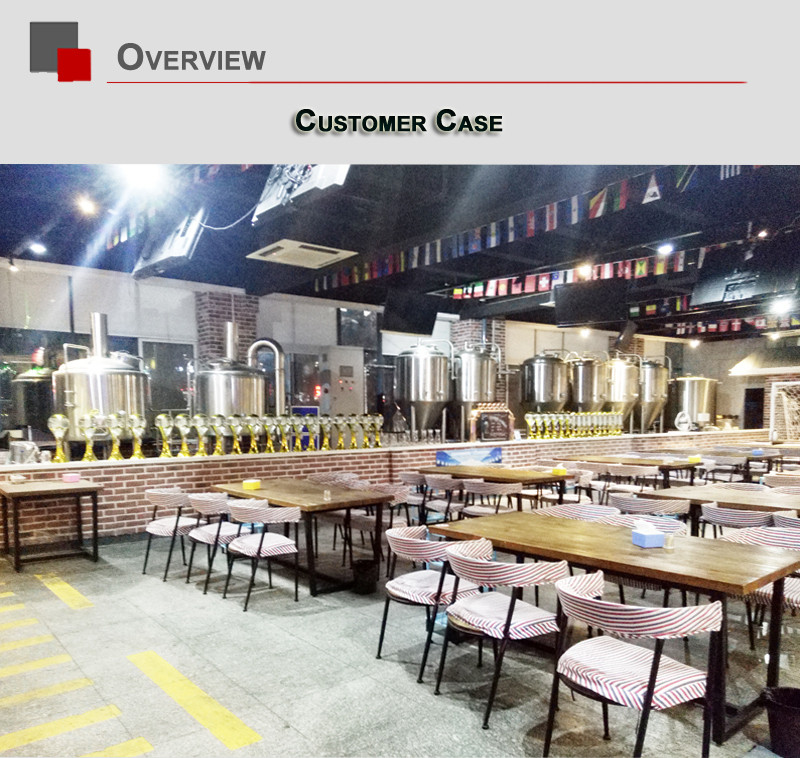 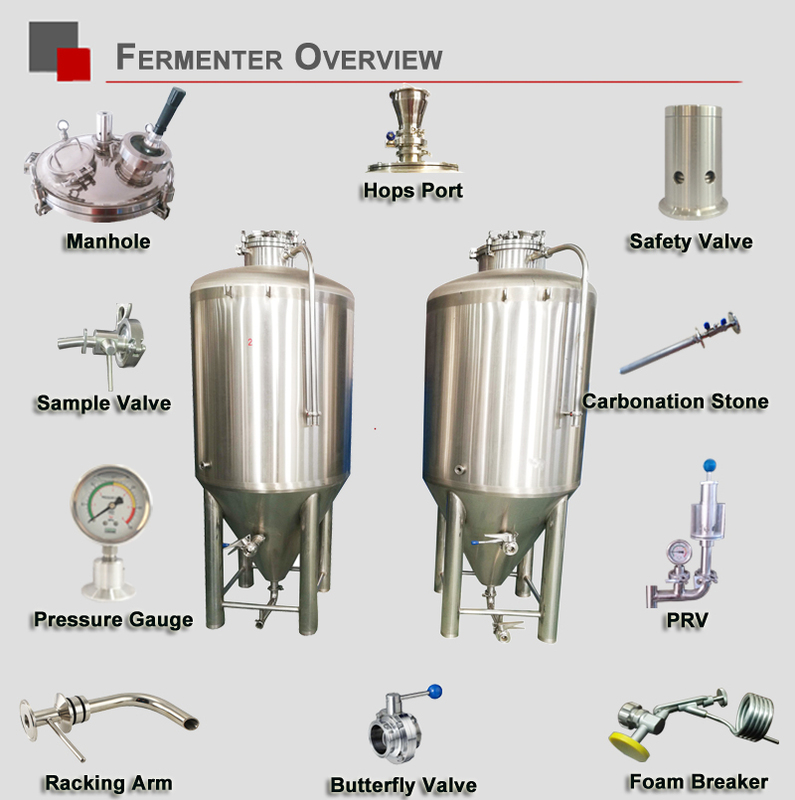 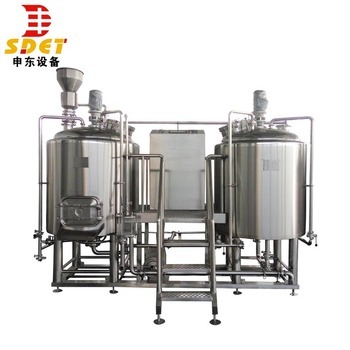 Micro beer brewing equipment steam heating 300l enables production of all styles of beer.